My 3 Month Fight Camp in Thailand: BJJ is BACK in Chiang Mai: Bring Your Gi to Brazilian Jiu-Jitsu! BJJ is BACK in Chiang Mai: Bring Your Gi to Brazilian Jiu-Jitsu! 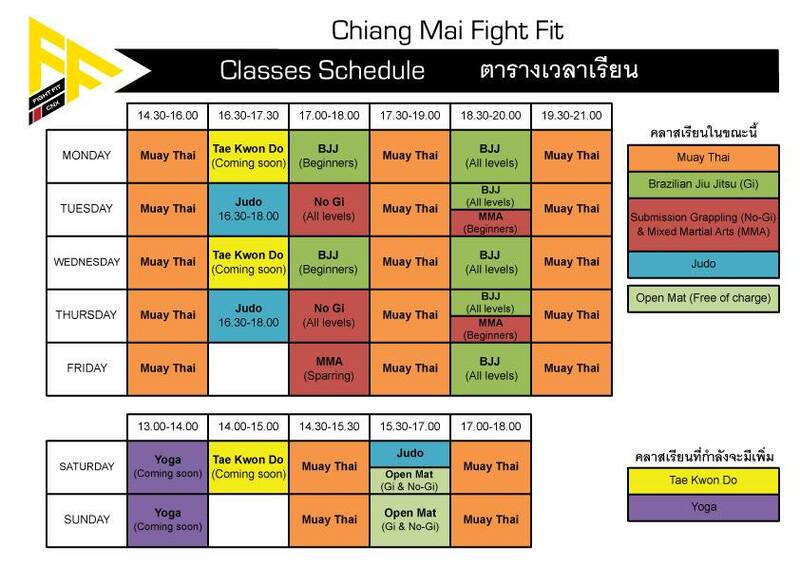 It's been awhile since I've been actively training in Brazilian Jiu-Jitsu here in Chiang Mai, but guess what, I'm back! For the longest time, if you wanted to do BJJ in Thailand, you'd have to go to Bangkok or Phuket, but recently Chiang Mai has been developing the reputation of having a growing jiu-jitsu scene and I have a feeling it's just going to get bigger and bigger. Two years ago, when a friend asked me if they should bring their Gi with them to Chiang Mai, I told them not to bother. Even Black Belt legends like Nicolas Gregoriades would leave their kimonos at home when coming to Chiang Mai, but last week my buddy Chris who is a purple belt based in S. California asked if he should bring his Gi with him from the states, and the answer is finally YES. That's me and my buddy Chris on the right! 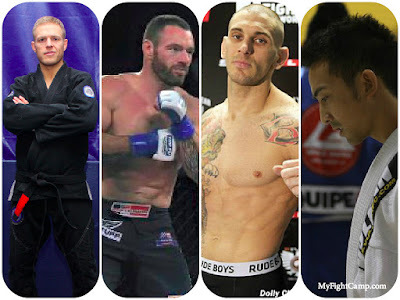 There are some legit blue and purple belts and even a couple black belts in Chiang Mai now. My buddy Chris Lioe who has been a purple belt for 2 years has recently moved to CM and will be training regularly. 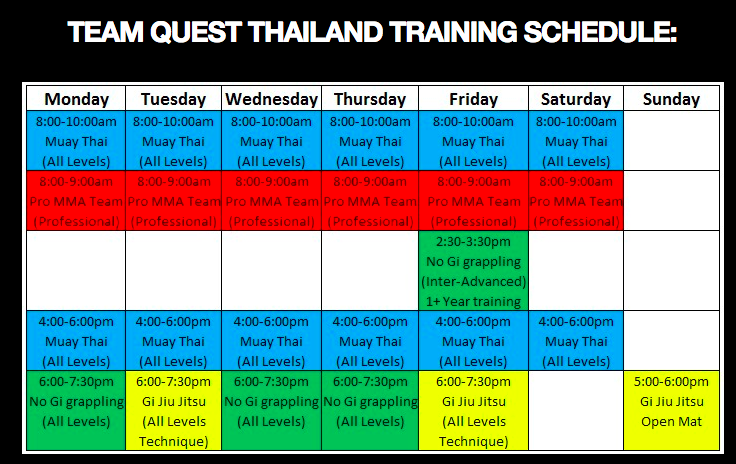 Bruno Carvalho is the resident Black Belt at Team Quest here in Chiang Mai. Roger Gracie's First Black Belt, Nicolas Gregoriades comes back and forth and spends a decent amount of time living and training in Chiang Mai. BK Kesler is a Brown Belt based out of Gym Bangarang a bit outside the city but trains regularly at Team Quest. Also there are a bunch of regulars and visitors who come through Chiang Mai on a regular basis, adding to the mix. Who's here changes quite often, but there seems to always be a few really good guys to roll with now that BJJ is back in Chiang Mai. 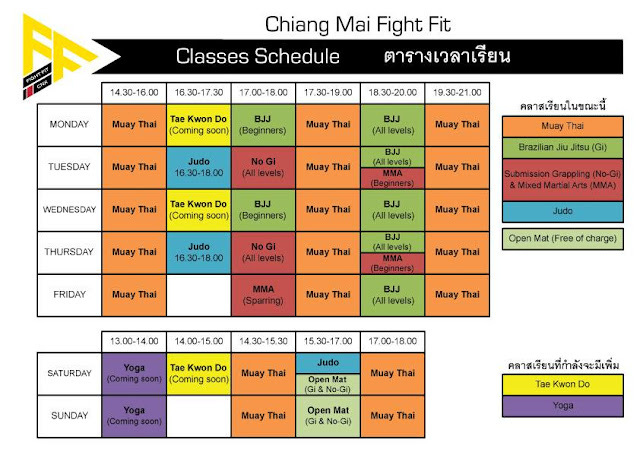 There are two main places to train BJJ in Chiang Mai. The first is the only official and structured place to do it which is Team Quest Thailand located near the Airport Plaza in Chiang Mai. Prices start at 4,000 baht ($133US) per month for unlimited MMA/BJJ classes and open mat sessions. They also sell basic Gi's at TQ but I would bring your own from home if you have one. They have three Gi classes a week as well as a few No-Gi classes that's more geared towards MMA. There is also a BJJ Club at the local university. At last night's open mat session there were two purple belts on the matt with the rest of us white belts and beginners making it interesting and fun to both watch and learn. The training here is on the same mats at the University's Judo club and is pretty much free to attend. However it's non-structured and geared more towards local college students and beginners. Since it isn't an official class, think of it more as bonus mat time if you're in town. If you're looking for structure and training, I would 100% signup for a month at Team Quest and check them out. But if you're just looking for some mat time it's good to know that the BJJ Club at CMU is an option. A new gym just opened a few months ago here in Chiang Mai and it's quickly replaced CMU as the go to place to roll. They have free open mat every Saturday and Sunday and great classes during the week in a brand new facility. Check out the new Chiang Mai Fight Fit for the newest brazilian jiu-jitsu school in Thailand. They have a ton of rental gi's, a consistent amount of rolling partners and is overall a great BJJ club. They also offer Muay Thai and MMA classes but I only go for the Jiu-Jitsu. Personally I've been training at Chiang Mai Fight Fit but mainly because it's close to my apartment in Nimmanheim. If I lived closer to the airport, old city or Hangdong I'd also train at Team Quest as they have a world class black belt there. Wherever you end up training, hope to see you guys on the mat! 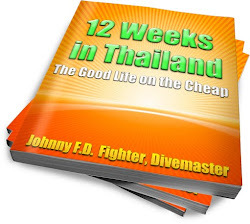 Author of 12 Weeks in Thailand: A Must Read if you're coming to Thailand to train! Good post. Just one small correction. For CMU, participants should have a yearly membership for access to the university facilities, which is a ridiculous THB 300 per YEAR. Very very cheap, but not free and there is a difference. I wouldn't worry about it if you are just dropping in for a couple days, but I strongly encourage anyone training there on a regular basis to make sure their paperwork is in order. Keep in mind that CMU does NOT have a BJJ club/curriculum. The mat area belongs to the Judo club, and we are unofficial guests on that mat. The least we can do is make sure we are up to date with the yearly registration. Hey Sylver good point! For those who don't know how much 300THB is, it's around $9US, which is basically free as it's less than $1 a month. But Sylver is right, we're guests there and should go through the proper paperwork. I've gotten my registration card and it was pretty simple, I just went to CMU's gym office with a copy of my passport and a passport photo to register. Thanks for the post Johnny, I'm interested in coming to check it out. What days and time do you guys meet at CMU? Sylver, noted on the registration, that is really reasonable, and hoping that'll get me access to the pool too! Hey Michi, when you get to Chiang Mai you can request to join the CM University BJJ Facebook Group and they times are listed there, as they change weekly. Hey awesome Michi, see you on the mats! Hey Johnny just arrived in Chiang Mai . I have been having trouble's finding the FB group . It would be great it you could link it . Hope to see you soon for some rolls. It is possible to walk from the city to Team Quest? I am really good at biking and if i used tuk tuk it would be pricy... just asking for your opinion. Thanks ! This is Amity from Taiwan. would like to visit Chiang Mai during April. Do you stay open during Thai New Year? (APR.12~15). Hi Amity, most gyms will close during Thai New Year. Hi Johnny, my name is Jamie, from UK, was considering trying out the Uni for training as im still white belt and would probably struggle at team quest ! Is it ok to just turn up uninvited ? Or should I phone or email maybe ?? Hey J, you'll do fine at Team Quest as they have beginner's classes. But as for the Unvi group you can just rsvp on the facebook group and show up. Hi, I'm a Brazilian black belt and I'm spending some days in Chang Mai at the end of December. I could do some rolls with you guys. Will there be training at this time of the year? Give me your email, then we can keep in touch! 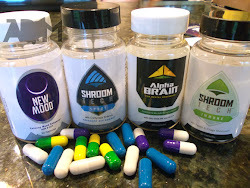 My wife and I are coming to Cm in mid 02-17 I would like to come by and roll we will be there for a week and I would like to get 3 to 5 days rolling in if I can ! we both like to support the local area and was wonder if you could point us in the right direction for accodation prefer to be close to night life as well as tourist things ! Any help woul be great . Hey Jay, I'd stay somewhere near Nimmanheim St or in the Old city. Then roll at either FightFit or Team Quest or check out both. Great and informative article? Is the information here still current? My Partner and I are coming to Thailand from Okinawa in August, and I would love to do some Muay Thai and Bjj while we are there! Is CMU option still available? and can I roll NoGi? They'll give you the updates and the schedule!